Alain Ducasse’s gastronomic restaurant is a foodie heaven, with all vegetables from the hotels kitchen garden. 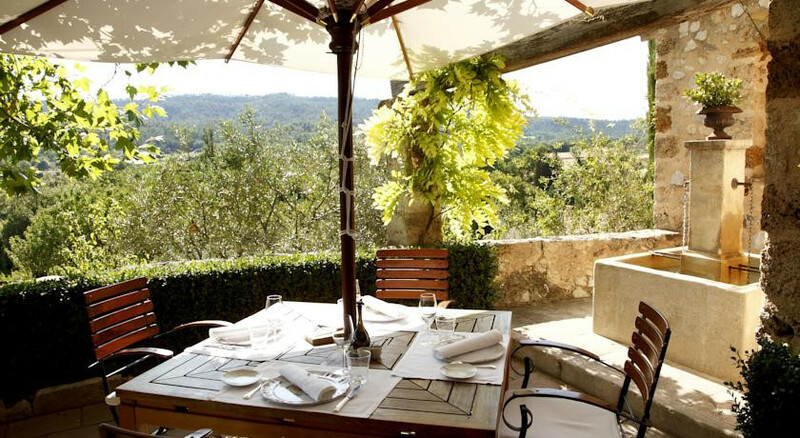 A Provence country escape, surrounded by lush gardens and in a pretty village at the base of some dramatic limestone cliffs. The hotel can arrange hot-air balloon rides, a wonderful way to see this stunning countryside. Spend a leisurely day catching up on your reading in the green house hammocks or by the pool. Take a hotel bike and explore the french countryside. Wander through the picturesque Verdon National Park particularly enjoyable when accompanied by the hotels' picnic. Windsurf on the turquoise waters of the Lake Saint Croix. 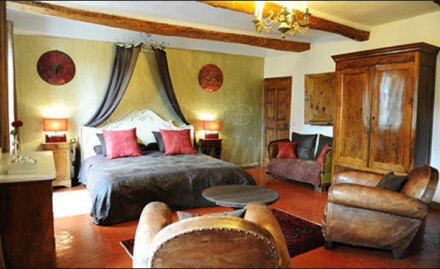 “La Bastide de Moustiers is a house full of charm situated at the heart of the Alpes de Haute Provence region. 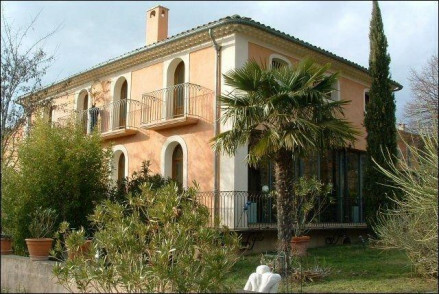 Former property of an earthenware master, it offers a splendid view on Moustiers-Sainte-Marie "cliff". The main building was restored by local artisans. Alain Ducasse asked designer friend Tonia Peyrot to give the building the special feel that makes it so endearing.